In 1946 Loyola University commissioned veteran B-movie filmmaker John T. Coyle to assemble a pool of accomplished Hollywood actors and technicians to produce a series of 16 mini-movies based on Biblical scripture. These inspired films have long been considered lost. Gospel Films Archive has uncovered eight Loyola Films thus far. James Friedrich, founder of Cathedral Films, was inspired to make films that would minister to the church. In 1936 Friedrich moved to Hollywood and met the talent that would become his collaborative team for many years, including veteran Hollywood director Irving Pichel. 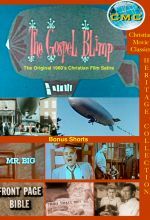 The Gospel Films Archive is a multi-volume collection of rare and vintage Christian movies produced in the 20th century by independent Christian producers as well as major Hollywood studios. 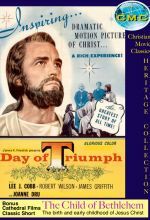 These vintage movies demonstrate how the Christian message was communicated to 20th century audiences. 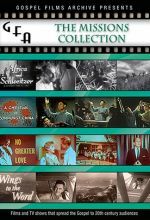 The Gospel Films Archive is a multi-volume collection of rare and vintage Christian dramas and documentaries produced throughout the 20th century by independent Christian producers as well as major Hollywood studios. 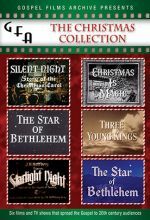 The GFA Family Films Collection features films by Entrepreneur Sam Hersh who founded Family Films in 1946 to create spiritually driven entertainment for the entire family. Top Hollywood talent enhances these four inspired short films created between 1951 and 1961. 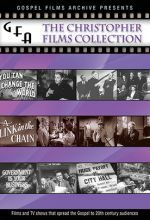 The Gospel Films Archive is a multi-volume collection of rare and vintage Christian dramas and documentaries produced throughout the 20th century by independent Christian producers as well as major Hollywood studios. In 1945 Father James Keller, M.M., established a non-denominational Christian organization called The Christophers to be a positive influence and pro-active force in the post-war world. 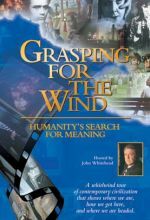 The Christopher Films were intended to foster political honesty, business integrity, and compassion for the sick and the poor, and to be generally relevant to all faiths. 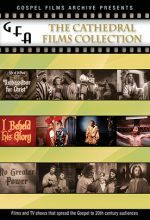 Gospel Films Archive proudly presents a festival of four rare classic short films that celebrate the spirit of Easter as manifested by Christ's Crucifixion and Resurrection. 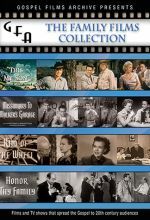 The Gospel Films Archive is a multi-volume collection of rare and vintage Christian dramas and documentaries produced throughout the 20th century by independent Christian producers as well as major Hollywood studios. The GFA Missions Collection documents the profoundly important pioneer work of individuals and organizations in missionary fields worldwide. A series every young person should see. This stimulating seven-part series shows what has happened to our culture over the past 200 years and how we view life today. The implication for our future and your life are enormous and unavoidable. Winner of the World Medal at the New York Festival. 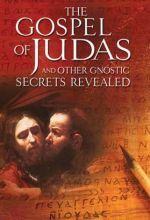 Was Judas Iscariot really a traitor or was he the spiritual hero recorded in the Gnostic Gospels? Just what is the origin of the Gnostic gospels and are they reliable? Why did the early church reject its views? 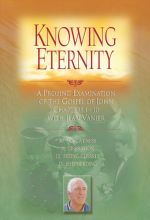 These and many other questions are answered in this five part Bible based series which uncovers the truth behind the “secrets” of Gnosticism. 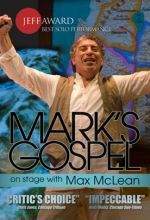 Max McLean, one of the great storytellers of our time, presents this life-changing saga in a compelling video version of Mark's Gospel. 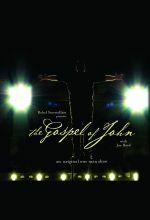 A stirring new series based on the Gospel of John with Jean Vanier. Jean Vanier is a world-renowned spiritual leader. His over 100 L'Arche communities around the world have provided a vivid demonstration of the beauty, dignity and humanity of severely disabled persons. 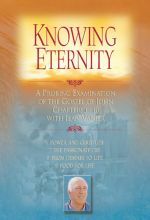 He reveals the heartbeat that pulsates through the Gospel of John in a way that will arrest your attention and open up spiritual windows to priceless views for those who care to gaze and consider. Written over 1,900 years ago, The Gospel of John chronicles the life of a peasant Jewish rabbi from an insignificant Galilean town who became the world's most controversial household name- Jesus. This man's story has been told and retold more than any story in history. But never quite like this. 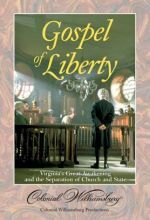 Produced by Colonial Williamsburg, the program recreates for students of American independence the fire of George Whitefield, the zeal of the Reverend Samuel Davies, and their pursuit of the right to worship according to one's convictions. With Colonial Williamsburg as a backdrop, Thomas Jefferson guides viewers to understand how the axiom that government ought not legislate belief became a fundamental pillar of American democracy. Before communism fell, Romanian Christians were often arrested and kept in prisons or labor camps where the Communists went to great lengths to break their faith. 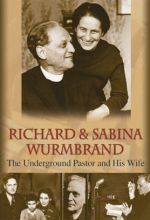 This is the story of the Wurmbrand family whose faith endured. 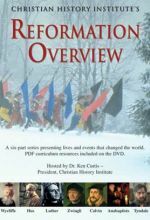 This series covers the key reformers: John Wycliffe, John Hus, Martin Luther, Ulrich Zwingli, John Calvin, The Anabaptists, and William Tyndale. 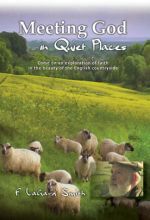 Set against a moving sound track, American author F. LaGard Smith walks us through the English countryside, reflecting on themes that touch us all at points in our lives in a series of short timeless parables. Edward encounters an unfriendly welcome when he is forced to bunk in Nathan's room. 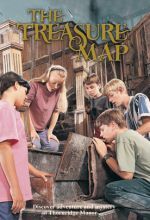 The two boys remain at odds, until a treasure map captivates them both and a thief's scheme forces them to team up. 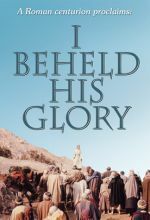 Set in the days immediately following the crucifixion, a Roman centurion tells the story of Christ’s last days on earth from his unique perspective. This hardened soldier’s life was forever changed when he beheld the glory of the risen Christ. 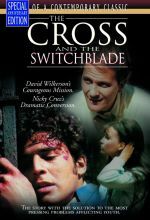 The story of the notorious New York City notorious gang leader Nicky Cruz (Eric Estrada) and the skinny, Bible welding preacher, David Wilkerson (Pat Boone) is one of those rare films that has shown its unique power to connect with the deepest hopes and fears of youth around the world. Day of Triumph is a landmark film in cinematic history. As the first life of Jesus since the silent movie era, it allowed audiences to hear Jesus speak on screen for the first time. 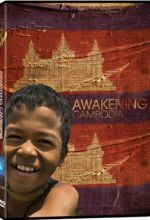 Since Khmer Rouge genocide of the late 1970's where up to 3 million people were brutally murdered in a season of Cambodian history that mirrored the atrocities of the Nazi's Final Solution, the nation of Cambodia has struggled to regain stability. This tragic time period left the nation in social and economic shambles, compounding hopelessness and poverty in a world without the knowledge of Jesus Christ. 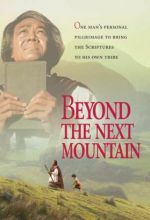 The story of how the Gospel of John changed the course of history for a tribe of headhunters in india. The story of Rochunga's personal pilgrimage, is an unforgettable saga of his dedication to a vision and of the Lord's direction in his life.